Mwanahamisi Mruke: Case of Enslaved Tanzanians in the UK? A retired doctor held a slave in her suburban home for four years, a court was told yesterday. Saeeda Khan, 68, is accused of making Mwanahanisi Mruke work up to 24 hours a day cleaning, cooking and gardening. She fed her scraps of bread and made her sleep on a thin mattress on the kitchen floor with only a sheet for warmth, it was alleged. Khan and her late husband, who was also a doctor, allegedly paid Miss Mruke just £10 a month – a low salary even in Tanzania, the African country they brought her to Britain from in 2006. Miss Mruke, 46, had all her calls monitored and was not allowed to leave the £500,000 home in Harrow, North West London, without Khan, Westminster magistrates heard. ‘She lived in extremely poor conditions for a number of years,’ prosecutor Malachy Pakenham told the hearing. Additional payments of £40 a month were meant to go to a bank in Tanzania to pay for Miss Mruke’s daughter’s education, but much of this was never received, the court heard. Khan, a British citizen who has lived in the UK for 30 years, is believed to be the first person charged with modern slavery. Scotland Yard detectives started investigating the case in February following a tip-off. Officers from the Human Exploitation and Organised Crime Command, known as SCD9, were involved. Khan did not have to sit in the dock during the ten-minute hearing because she suffers from arthritis and has recently had an operation on her knees. She pleaded not guilty to a charge of arranging and facilitating the arrival of a foreign national with the intention of exploitation in the UK and elsewhere. The charge carries a maximum sentence of ten years in jail. Khan was bailed to appear before the court next month. Before she came to the UK, Miss Mruke worked in a hospital run by Khan’s late husband in Dar es Salaam, the capital of Tanzania. Khan is alleged to have kept her slave in her three-bedroom bungalow in Harrow which she shared with her 40-year-old son, who has mental health problems. Khan’s daughter, who also has learning difficulties, lived in the property too but has since moved out. Neighbours said Khan spent tens of thousands of pounds renovating the property when she moved in about a decade ago. Two cars, including a new Volvo estate, are usually seen parked in the driveway. Slave trading has been outlawed in Britain since the 19th century. However, the UK remains a major destination for trafficked women. Human rights organisations claim up to 1,000 people are made to work as slaves. Nadahani matatizo ni mengi katika bara la Africa...Mimi Mtazamo wangu ni kwamba tuliharakisha kudai uhuru wa nchi zetu kutoka kwa wakoloni....labda tungedai uhuru kipindi hichi tungeweza kupata viongozi wazalendo kulinda utawala wa sheria...Kimsingi haya yametokea UK...Naamini hapa kwetu Tanzania ni matukio mengi mno majumbani mwetu, ofisini za serikali na sekta binafsi na pia viwandani. Sasa cha kushangaza waajiriwa wake Abood wanayotendewa sidhani kama yanakubalika na sheria za mahala pa kazi.....Sijui tunakwenda wapi!!!!!!!! Kweli inasikitisha sana! Hawa wenzetu wahindi wanatabia za ajabu sana, najua hata nyumbani TZ wananyanyasa sana watanzania. Na huwa wanasazhau wakiwa nje ya nchi(TZ) wanaendeleza ujinga wao. Huwezi kumlipa mtu pound 10 kwa mwezi! 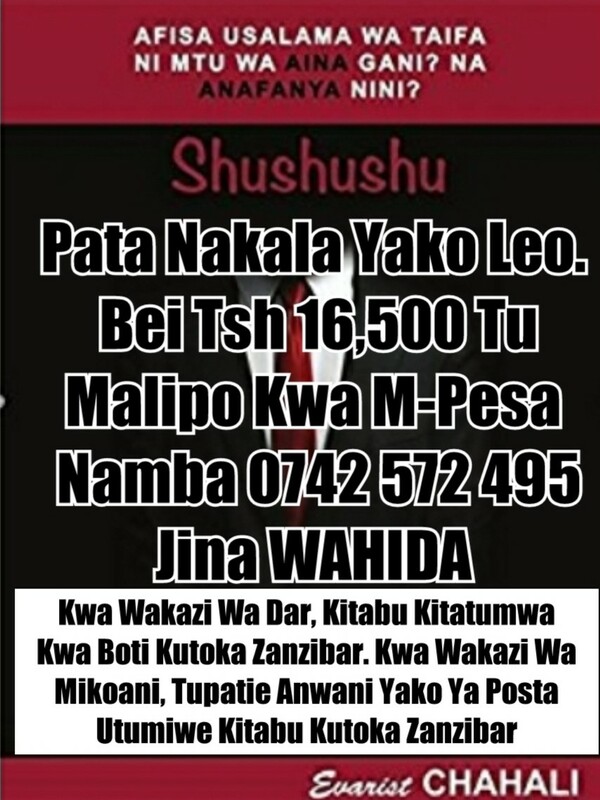 Hayo ni malipo ya one hour! Afadhali wakomeshwe kabisa ili wajue kuwa mambo ya slavery yalikuwa karne hizo sio sasa.